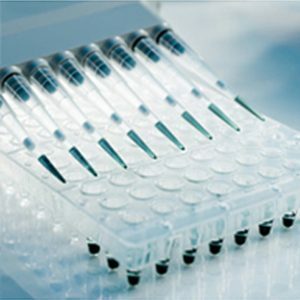 Discover Salimetrics SalivaLab and get accurate Saliva Testing and DNA Analysis for your study — all through a lab partner with transparent pricing and unparalleled support. 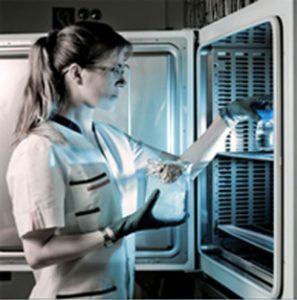 If the guidance you seek needs to go beyond salivary handling, collection and testing—if your research demands the distinct advantage of a salivary bioscience pioneer as a partner—we’ve got you covered. 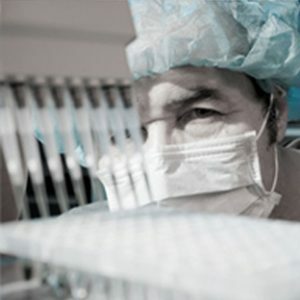 The Salimetrics SalivaLab is a CLIA certified lab which has been supporting the drug discovery & development process of pharmaceutical and contract research organizations for over ten years. Salimetrics has standardized the tools necessary to provide cost-effective, biological measurements for saliva biomarkers and analytes in your biomedical, pharmacological, or clinical research project. The SalivaLab provides unparalleled saliva analysis in support of your therapeutic area of expertise. 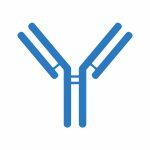 The Salimetrics platform gives you flexibility for incorporating salivary biomarkers into your drug development or clinical research program. From early stage drug discovery, target validation, non-clinical/pre-clinical pharmacokinetic/pharmacodynamic studies, and through all phases of clinical trials, Salimetrics can provide your team with valuable biological data with saliva-based bioanalytics. Our saliva research team can assist clinical investigators in designing, participant screening or therapeutic drug monitoring to achieve your investigational research goals.